Quote us offers taxi office insurance solutions for all UK licensed taxi operators. Quote us offers public liability insurance and employers' liability insurance cover along with taxi office liability. 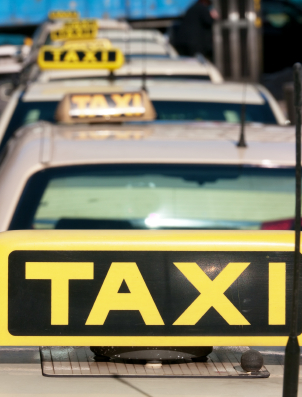 We provide insurance for both private hire minicab bases and public hire taxi offices. We can also provide cover for your building, office contents and vehicles. Quote us provide a tailored quote for your business. We can beat the price of other insurers. Please request a free no obligation quote to see how much you can save with us.